Julia's interests include medical sociology, aging, death and dying, and the family. Her dissertation research examines end-of-life decision-making and family experiences of bereavement. 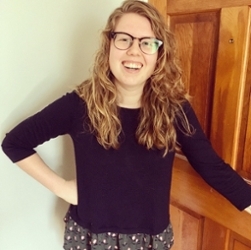 Based on in-depth, semi-structured interviews, Rebecca's master's thesis explored the experiences of Mormon feminists navigating their religious and feminist identities. Her varied research and scholarly interests include religion, gender and sexuality, economic sociology, and higher education. She has worked on a number of research projects with Brandeis faculty and colleagues. With Dr. Wendy Cadge, she is exploring the role of college and university chaplains in the modern, diverse environment of higher education, and is aiding in assessment of an interfaith campus chaplaincy training program titled “Campus Chaplaincy for a Multifaith World: Engaging Diversity, Cultivating Connections.” Rebecca is also passionate about LGBTQ topics. She worked collaboratively with a graduate student at the University of Connecticut on the “SWS Lavender Report Card” which evaluated PhD-granting sociology departments in the U.S. on their support of LGBT students. She also collaborated with a fellow Brandeis sociology colleague, Samantha Leonard, to help initiate research toward the creation of the Brandeis LGBTQ Archives located in the Women's, Gender, and Sexuality Studies program. Research for this project included locating materials for the archives and conducting oral history interviews with LGBTQ Brandeis alumni. Thomas' general research interests include science, technology, health, and culture. His previous work focused on psychiatric attitudes towards the promise of neuroimaging in clinical practice. He is currently working on a project that examines how lab scientists integrate multiple levels of analysis to theoretically model sense perception. 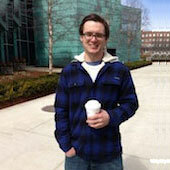 Korey’s interests include sustainability, development, consumption, culture, qualitative coding and mixed methods. His previous work looked at sustainable development efforts in Sikkim, India, to further explore how actors in the region navigate the complex intersection of economic growth and the environment. 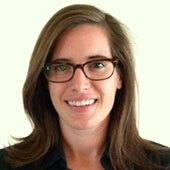 Sarah's research interests include social movements, Sociology of culture, and political Sociology. 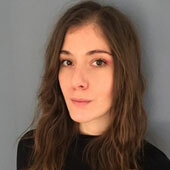 Prior to arriving at Brandeis, she worked closely with the Center for Artistic Activism as a research fellow and has completed research projects for the British Council and the Urban Democracy Lab. She is currently researching conspiracy theory narratives in US politics and social movement abeyance. 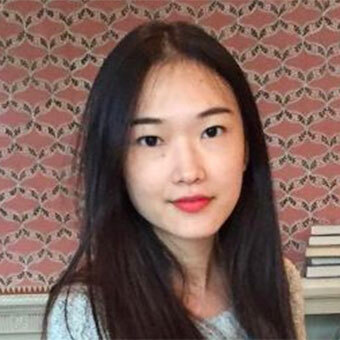 Jing's general research interests include sociology of art and culture, sociology of education, inequality, globalization, and nationalism, particularly cultural nationalism and postcolonial nationalism. Hannah's past work focused on community food insecurity in the Brazos Valley, particularly looking at the racial disparities of those living in Limited Supermarket Access (LSA) polygons and those outside of LSA's. 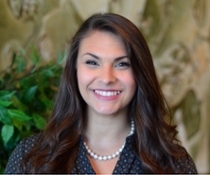 As part of a service learning project, her thesis research included volunteering with WIC in Brazos Valley. Now she is interested in studying reproductive justice, motherhood, and race. Her current research focuses on racialized anti-Semitism and Jewish motherhood. 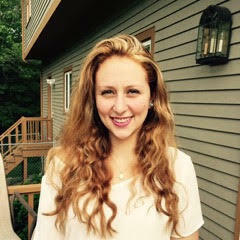 She is also pursuing the joint MA in Sociology and Women & Gender Studies at Brandeis. Before coming to Brandeis, Samantha served as a Youth Development worker with the Peace Corps in the Eastern Caribbean and has worked for several years in the U.S. in direct services, primarily in foster care and domestic violence counseling/advocacy. Her research interests include gender/sexuality, cultural sociology, violence/trauma, community, and creative practices in social movements/social change. Margaret's research interests include religion, gender/sexuality, culture, and social movements. 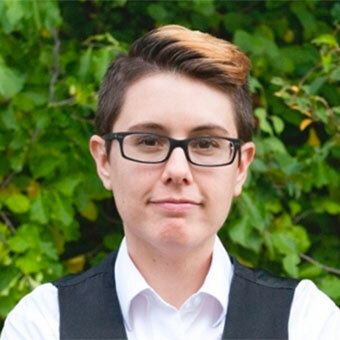 Her dissertation focuses on the experiences of LGBTQ women and genderqueer clergy within their congregations. She has previously researched prayer in the United States Congress with Wendy Cadge and Laura Olson, and atheists' views of sexuality with Tom Linneman. Margaret is currently employed as a Researcher at Isaacson, Miller, an executive search firm focused on recruiting diverse leadership for higher education and mission driven nonprofits. Prior to attending Brandeis Nicholas taught reading and social studies as a member of Teach For America in Chicago and Gary, Indiana. Nicholas' interests include race and class based inequalities, educational inequality, as well as social movements and social change. Casey's research interests include social innovation and social entrepreneurship, social policy, economic sociology, and political sociology. 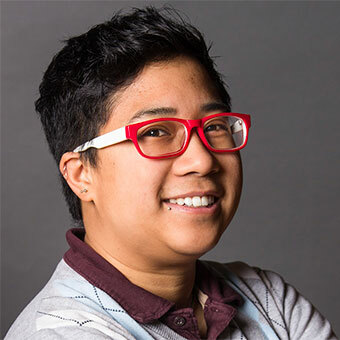 Her previous research was around systems mapping, design thinking, and social innovation and entrepreneurship, particularly within the context of workforce and economic development in West Michigan. 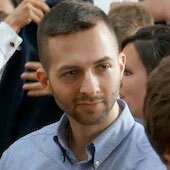 Alex is a PhD candidate whose work focuses on innovation, professions and organizational culture. Her dissertation explores how professional labor market experiences impact firm innovation. Her previous research examined how sociology can be used as a strategy to support the long-term unemployed. Her work in this area has led to the recognition of the Obama administration and the successful formation of The Institute for Career Transitions. 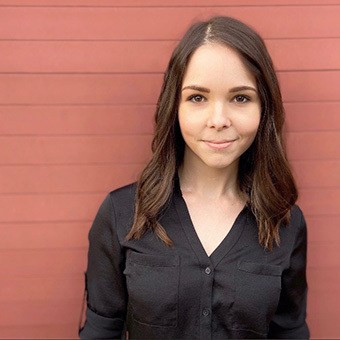 Alex also focuses on several topics within medical sociology, and continues to research the connection between health, technology and environments. She is a passionate qualitative researcher who is currently conducting ethnographic research in Chicago, Illinois, and an experiential educator who motivates her students to achieve at their highest potential. For her recent publications, please visit Alex's website. Ann's interests include environmental sociology, social movements, community and urban sociology, community based research, and qualitative methods. 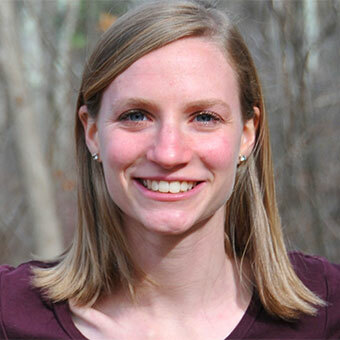 Prior to attending Brandeis, Ann spent four years as an AmeriCorps member through the Bonner Service Leaders Program. 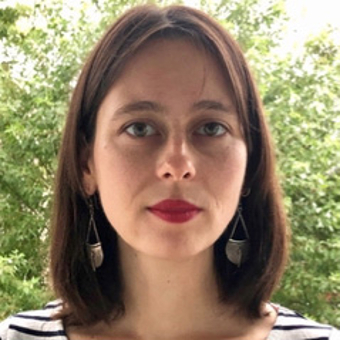 Her current research focuses on the environmental movement with particular attention to the relationships between collective action, narrative, emotion, and climate change. Rachel's research interests include religion in emerging adulthood, Jewish culture and the arts, and gender and sexuality. Rachel has previously conducted research on new Jewish leadership, Jewish education, and gender and American Jewish families. She has published on images of young Jewish women in television and film, and the gendered division of household and religious labor in Jewish families. 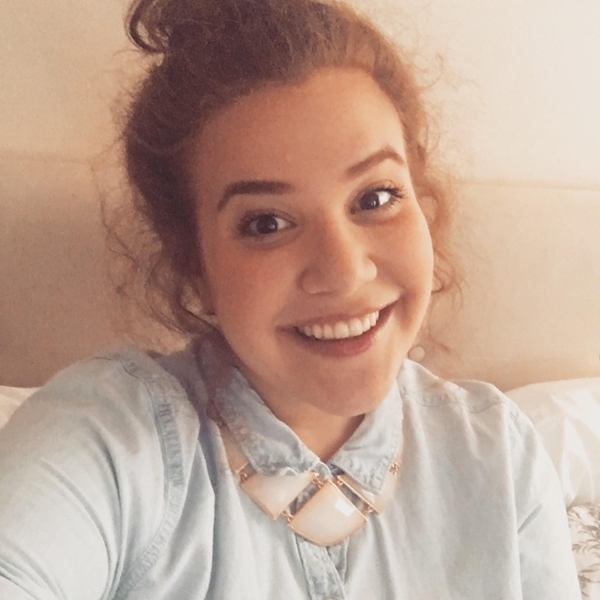 She is currently working on her dissertation research investigating the cultural and ethnic connections of Jewish young adults in their 20s and 30s and the relationships that impact Jewish identity during this life phase. BA, African/African American studies and educational studies (Carleton College) and EdM, education policy (Harvard University). 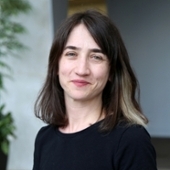 Jenny’s research seeks to apply critical geography to analyses of social problems and social policy, and considers how the spatial distribution of social and economic resources shapes opportunities for historically underserved groups. Additionally, she is interested in how market fundamentalist policy interacts with economic and racial residential segregation to shape outcomes for children and families. Her current and recent research examines how: private school vouchers impact educational opportunity for low income students and students of color; residential segregation influences children’s exposure to disease and chronic health conditions; the parents of Black and Latinx students view inter-district school desegregation programs; and the impact of neighborhood contexts and resources on outcomes for public school students with disabilities. Kim's research interests fall at the intersection of sociology, economics, and social policy; she studies women in the workforce with a focus on low-wage work and volunteer organizations. Her dissertation will uncover and explore the business and labor practices used by self-employed careworkers, and it will address the issue of turnover in early childhood education. Other projects include an ethnographic study of subcultures, organizations, and market economics in modern roller derby and a qualitative interview project on family child care providers' perceptions of education regulations. 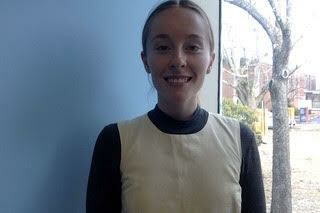 Kim is currently the Civic Research Director at the Mayor's Office of New Urban Mechanics in the City of Boston. 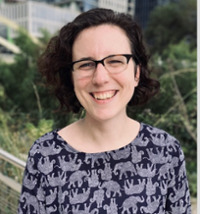 Rachel's general research interests include environmental sociology, community and urban sociology, sustainability, housing, environmental justice, and disaster and risk. Current projects examine how sustainability plans and affordable housing policies are coordinated, developed, and implemented at multiple levels of government. 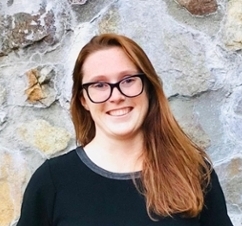 Rachel has also been working with the National Fire Protection Association to study disaster preparedness, response practices, inter-agency collaboration, and community risk reduction in wildland-urban interfaces around the country. Alexa completed her BS in Business Economics at Miami University during the Spring of 2017. Currently, she’s working toward a joint master’s in Sociology and Women’s, Gender and Sexuality Studies at Brandeis University. 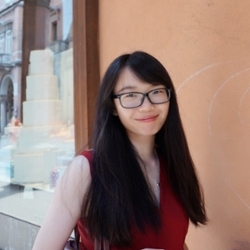 Her research interests include inequality, education, health and the economy. Anne Marie Foley graduated from the University of Kansas in May 2018 with a B.A. in Sociology and Women, Gender, and Sexuality Studies and a minor in Political Science. Her research over the past three years has focused on human trafficking rhetoric, laws, and representation in the United States and more recently India’s temple girls. 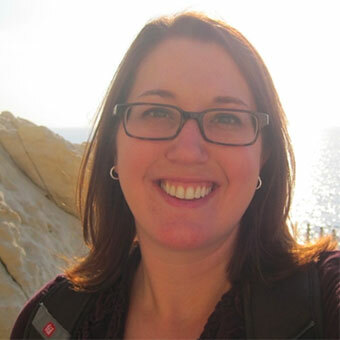 Anne Marie’s other research interests include women in religion, migration, American Sign Language and violence. BA, Sociology, Women’s Studies minor (Colby-Sawyer College). Jessica’s research interests include gender with a particular interest in women’s reproductive health and the policing of women’s bodies.